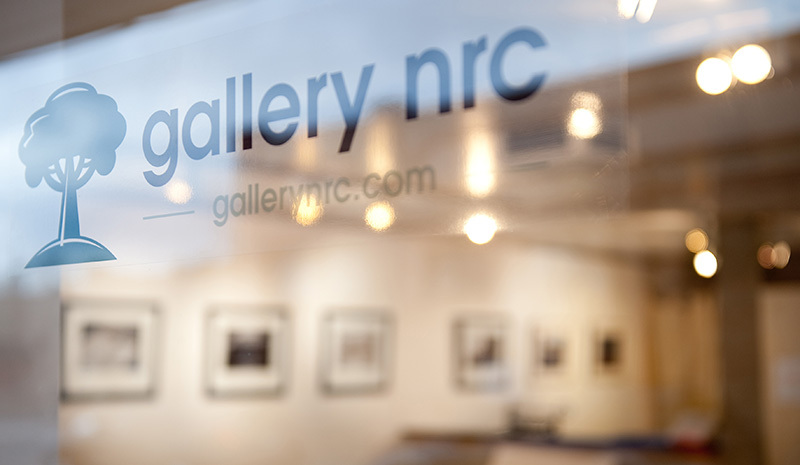 Photographer Christopher Rice returns to Tennyson Street during the month of June to show his work at gallery nrc. A few years ago, Chris had a gallery on Tennyson Street where he showed his photographic work from Colorado and Utah. This month at the gallery, Chris will show some new work as well as some of favorites when he was showing work regularly at Bentwave and Tennyson Photospace. The exhibition runs from June 3, 2011 – June 25, 2011.